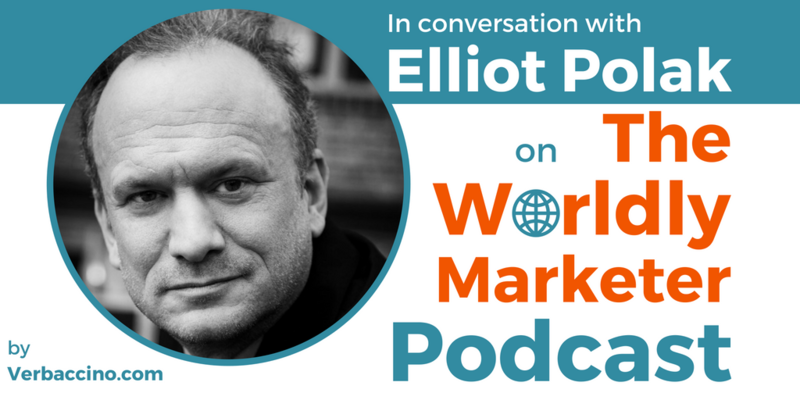 Elliot Polak is an international marketing expert and entrepreneur, who helps brands successfully cross the barriers of language and culture. Born and raised in the United States, he is the product of multiple cultures and backgrounds, and he has been based in London, U.K., for the past 14 years. In 1998, Elliot co-founded Textappeal, an award-winning marketing agency specializing in transcreation services. In 2015, he launched Newsroom, a venture designed to support the in-market, local-language social activity of international brands. Most recently, Elliot has taken on the role of Chief Consultant at Social Dividend Global, which is a multilingual content management consultancy that helps global brands increase engagement with local audiences through influencer marketing in over 140 markets. Elliot is a frequent speaker on cross-cultural marketing topics, and has participated at the Cannes Lions advertising festival for 7 consecutive years. He has been featured in publications such as Adweek and AdAge International. His own articles have been published in a number of trade publications, including BrandQuarterly and theInternationalist. Last but not least, Elliot is also the host of a podcast called Masters & Mavericks in Global Marketing.